Rwanda, a mountainous country in Africa, is haunted by its genocidal past. The country is also home to over 170,000 refugees. 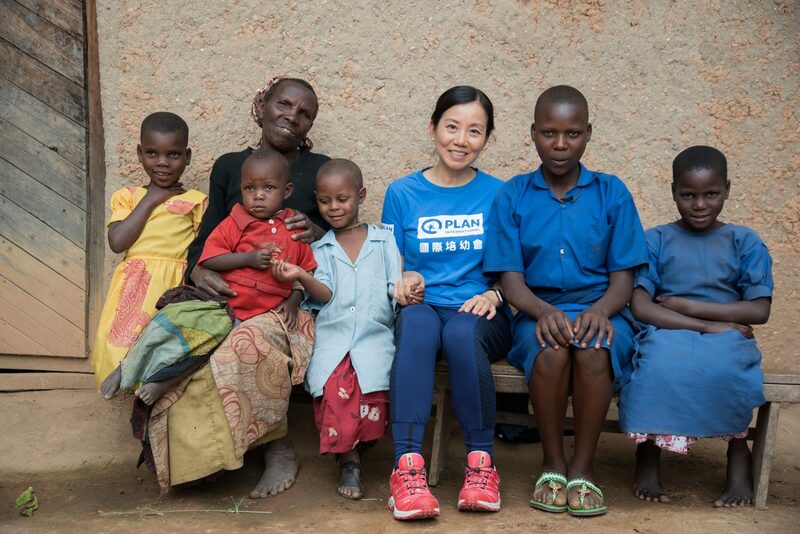 Back in October 2018, Annie Liu, Plan International Hong Kong Ambassador and Kanie Siu, CEO of Plan International Hong Kong visited Rwanda to meet with a few girls living in poor villages, who shared some challenges they have encountered over the years. The cycle of poverty lingers in the society of Rwanda, which keeps children, including Latifa, from enjoying happy childhoods and dreaming of a bright future. Kanie visited Latifa’s (the second from the right) family and learnt about how poverty affects them. 14-year-old Latifa and her four younger sisters were left orphans when their parents passed away a few years ago. A 70-year-old kind-hearted neighbour, also a friend of their mother, Granny, decided to raise the children on her own. However, as Granny is too old to work, they can only survive on the left-over food sent by their neighbours, leaving two younger sisters suffer from malnutrition. Latifa and her sisters live in a small, ill-equipped house next to Granny’s. 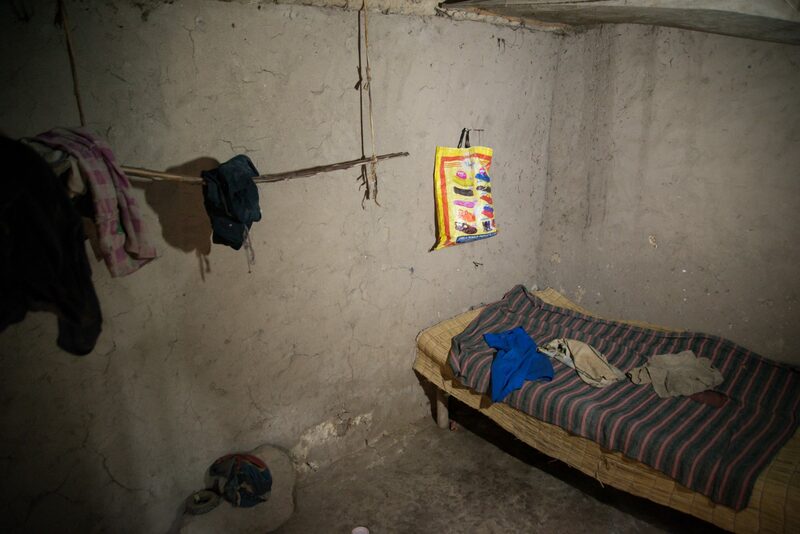 To make ends meet, Latifa works at a brick kiln every day in the morning. There, she carries 20 bricks on her head from one place to another for 15 times (i.e. 300 bricks in total). With such physically-demanding work, she only earns 300 Rwandan francs per day, which is equivalent to HK$2.6. Watching her carrying bricks on her head nearly reduced Kanie to tears. When Kanie asked Latifa what matters most to her, she instantly replied, “My four sisters.” The determination to build a better future for her family probably explains why Latifa insists on going to school after the long hours of work. She wishes to receive vocational trainings and find a decent job in the future. 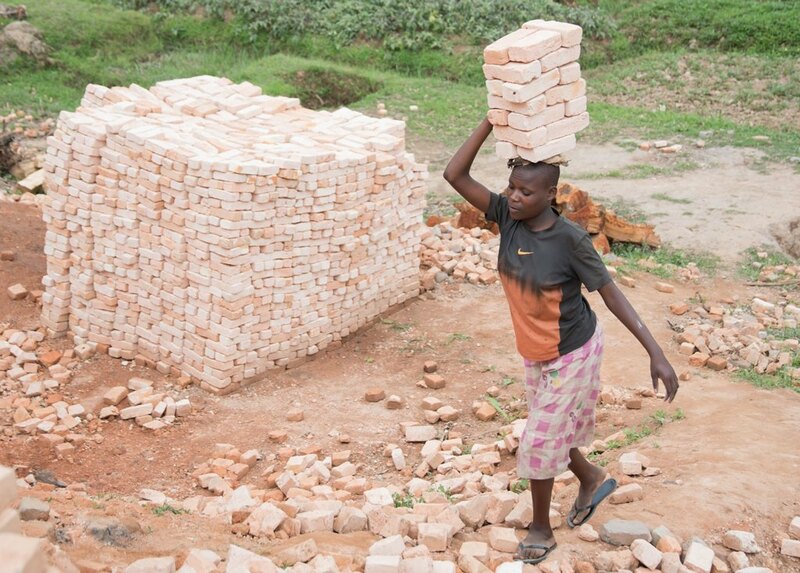 Latifa makes a living by carrying bricks on her head. Even more worrying, Denyse, aged 10, has followed the footsteps of her older sister and works at the kiln. Annie, who has never given child sponsorship some thought, decided to sponsor Denyse and her 4-year-old sister, Pascaline, in the hope of bringing real and lasting improvements to the family and their community. “It only costs a little and I can support lasting changes for children in need, why not?” Annie explains why she would become a Child Sponsor. With the support from Annie, Plan International immediately sent some daily necessities such as oil, soaps, slippers and learning materials to them. Annie also bought some new clothes and cooking utensils for the family. The smile on their faces was heartwarming and Kanie believes that with Annie’s long term support, Latifa and her sisters would live a happy and healthy life. With the support from Child Sponsors, we have been implementing long-term and sustainable development work in the community, aiming to help children and their community themselves move from a life of poverty to a future with opportunity. You are encouraged to share the joy of giving this Chinese New Year as Annie did! By sponsoring a/ one more underprivileged girl like Latifa, you will help her grow happily and healthily, and head towards a bright future!